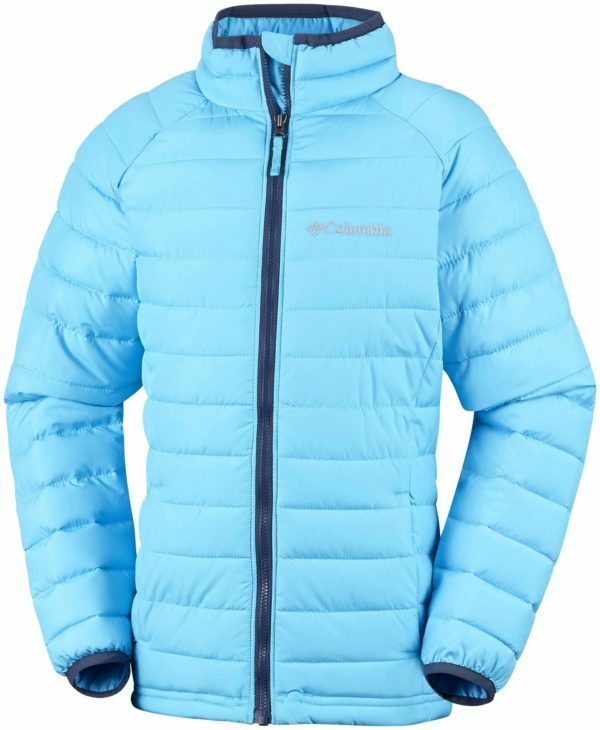 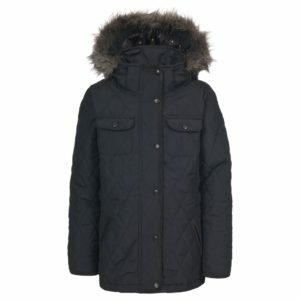 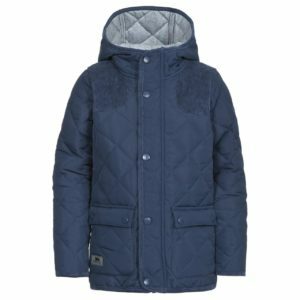 You won’t have to worry when the winter months roll in with the Columbia Powder Lite Girls Jacket it is ultra-lightweight but sure to keep them nice and warm. 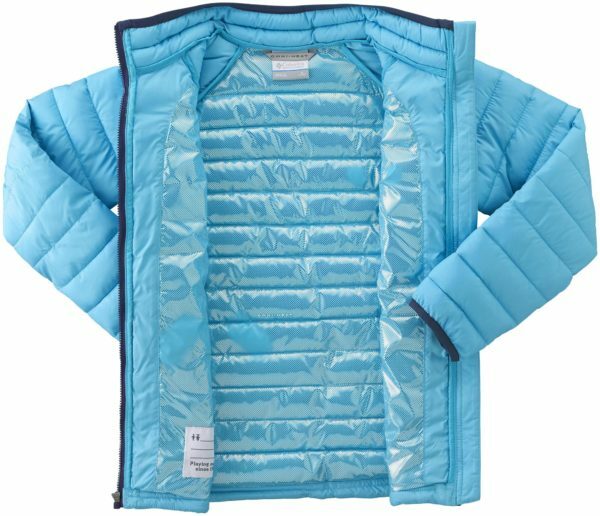 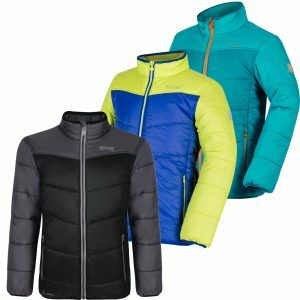 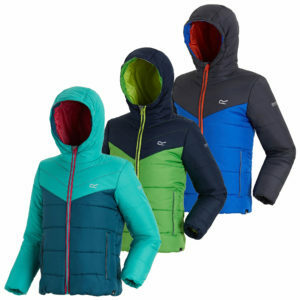 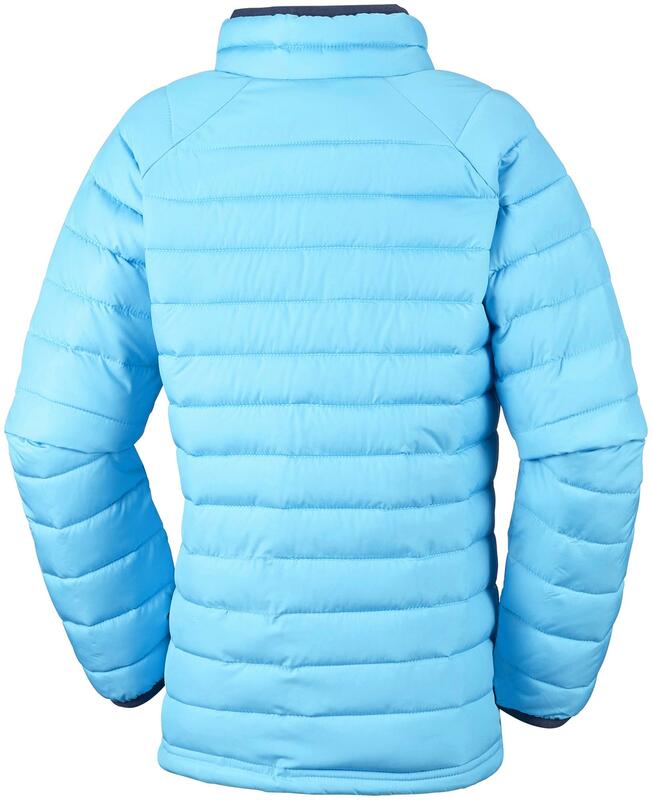 The reflective lining retains heat, so they will constantly feel the warmth they need, and the water-resistant fabric will come in handy in a shower. The zipped pockets keep their belongings secure and the adjustable hem will give them extra protection from the wind.